Authentic period property dates back to a specific era and where it still present features typical of the time will have a particular heritage value. 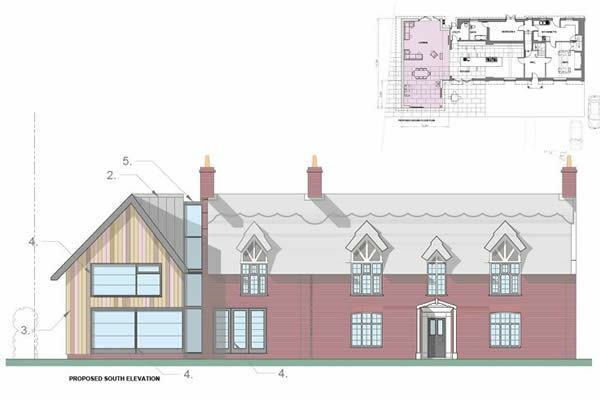 It requires special consideration, especially where listed or located within a conservation area, as the local authority will take a close interest in the project. They will wish to ensure any design proposals work within particular guidance set-down to protect the building and its surroundings. Other consultants may also need to be involved particularly in listed building applications where a heritage impact report will need to be submitted. Notwithstanding the heritage value of any building and the design sensitivity required, a contemporary or traditional approach may still be taken towards an extension. For example, what is important is that the design and treatment are sympathetic to the original property and that the new addition does not dominate but rather enhances the existing building. Whether dating back to Tudor, Elizabethan or Jacobean times or built in the more recent Georgian, Victorian or Edwardian eras the building must retain its period integrity while also providing the homeowner with the modern day lifestyle they are seeking.